Do New York Renters Need Umbrella Insurance Coverage? They say it never rains but it pours. There’s a lot of truth to that with insurance claims. When things go wrong, the repair costs may be more than your rental policy can manage. This is where umbrella coverage offers you more impressive protection. We discussed the importance of having renters insurance in our earlier blog and how that affects New Yorkers in particular. Too many Americans don’t have its place despite how inexpensive policies are, and fewer still have the inclination to add an extra layer of coverage through an umbrella policy. This extra insurance option is also called a PUP (Personal Umbrella Policy). It can be a powerful ally if something very costly happens involving personal injury and bodily injury or property damage to others. Your rental insurance policy will have a limit and when it’s hit, you’ll be out of pocket to cover outstanding costs. With an umbrella over your rental, you can go beyond standard insurance limits and still be able to meet claim expenses. If you’re renting, odds are you’ll have company from time to time. Sometimes, accidents happen. Family and friends are unlikely to drag you through court if they suffer an injury while in your home. Less-familiar visitors, maintenance workers, or your landlord, however, may be less willing to drop the matter. The potential result? A lawsuit against you. There’s no way to put a precise number on that kind of liability cost. An average personal claim settlement is $52,900. However, high medical expenses may be compounded with legal fees and loss of earnings as a result of injury; all of which drive the cost upward. The good news is that umbrella coverage can provide you with a million dollars in coverage for between $150 to $300 a year, with additional millions for a very reasonable charge. Do I really need millions in coverage? It may seem excessive, but any harm suffered by a visitor can cost a fortune if they link it to you being negligent somehow, even if they’ve left the premises when the incident occurs. A dog bites one of your visitors or causes them to trip and fall. Someone leaving your home in an inebriated state gets into an accident. You could be told you should have created the dog; you should have insisted the compromised person call for a taxi or stay over at your place. Nobody is on point like that 24/7. Even the most loyal pet can be unpredictable and not too many drunk people take good advice. This doesn’t change the fact that, without umbrella coverage, renters could pay the price for behavior that was out of their hands. Dog-related claims alone totaled almost $700 million in recent years. Tenants and landlords often clash, but in the worst-case scenario, a renter may find themselves the victim of a retaliatory eviction. Under these circumstances, the renter has done nothing wrong but is in danger of being forced from their home. This illegal process can easily end up in court and cause serious damage to a renter’s finances and reputation. New York tenants may be able to sue successfully in small claims court but are unlikely to gain much. A renter may find themselves temporarily evicted and having to pay for other accommodations and amenities while the matter is resolved. Renters insurance is often all a tenant can rely on to cover mounting expenses in such a situation. Many rented lots are parts of a larger body like a condominium or an apartment block. This means that any accident (fire, water damage, etc.) can easily impact a neighbor. The worst kind of smoke and fire damage can cost $50,000 in your own home. A water overflow from a pipe/bath/sink can drench a downstairs neighbor. Your standard renter’s policy may not be enough to cover such “domino effect” damages. Your own possessions are next to consider. Even if fire or water damages your rental, your umbrella coverage will only help with the damage to the property and not to your possessions. Floods don’t count underwater damage; you’ll have to take out separate coverage via the National Flood Insurance Program. 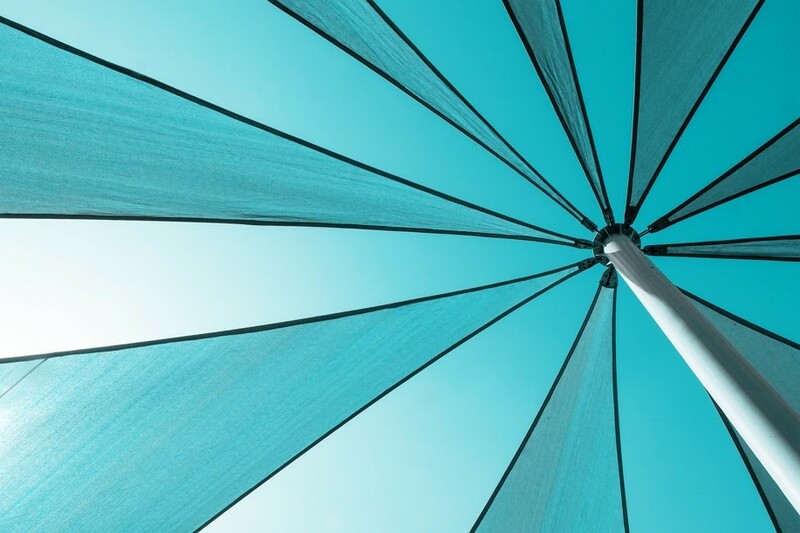 Umbrella policies can also be valuable for more than the policy holder. The more people in your rental property, the more helpful umbrella coverage becomes since your family can also be sheltered by your policy. Some policies even extend that protection beyond your own home and into global travel, so no matter where you are your umbrella coverage could work for you. Umbrella coverage is an impressive policy for money. Being a tenant does entail a degree of vulnerability – the property is not your own, any accidents may impact direct neighbors, and your landlord may be less-than-charitable. Umbrella insurance can be affordably added to your standard policy to enjoy even greater peace mind.